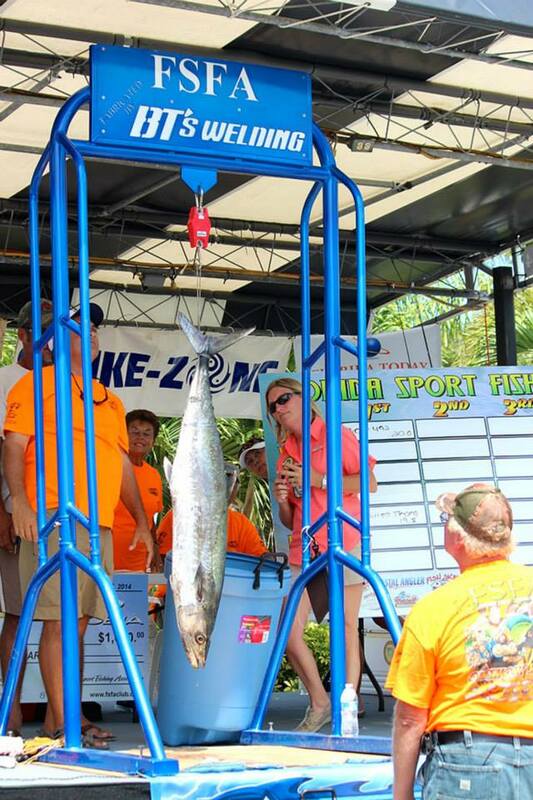 The Big Fish Grand Prize in the amount of $5,000 is awarded to CHALLENGER, the boat that weighed the heaviest fish. 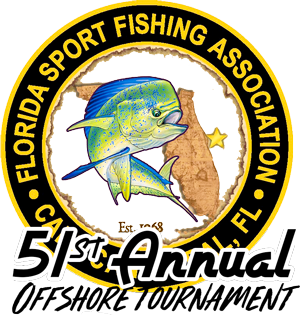 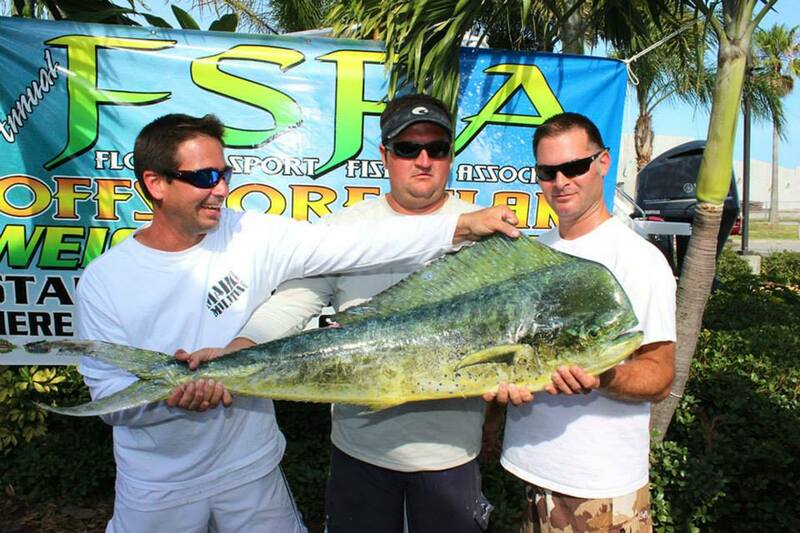 This is a stand-alone category and the winning fish are not be eligible for other categories. 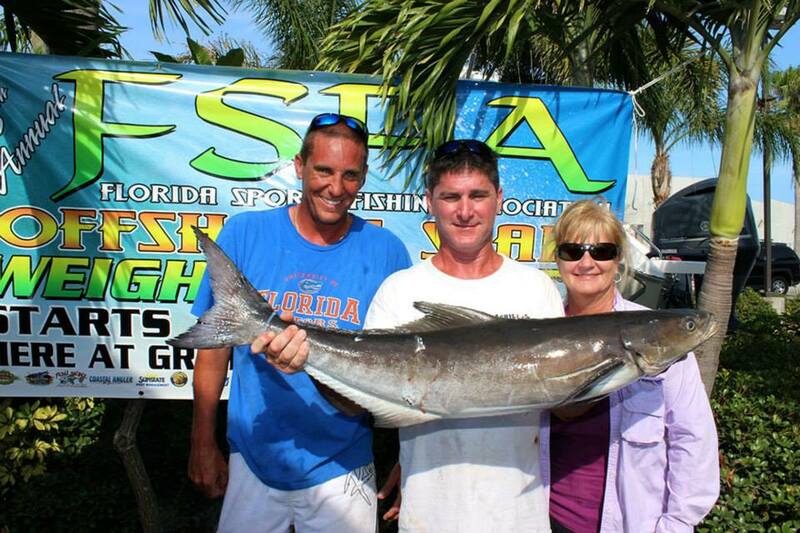 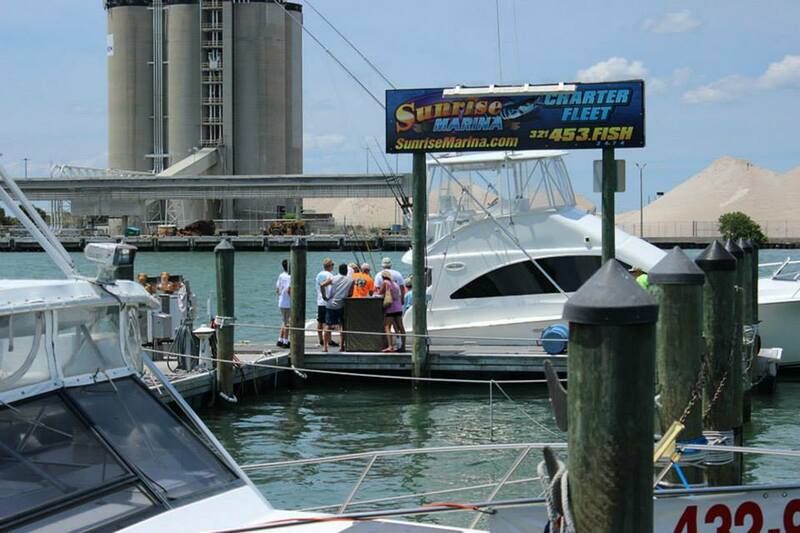 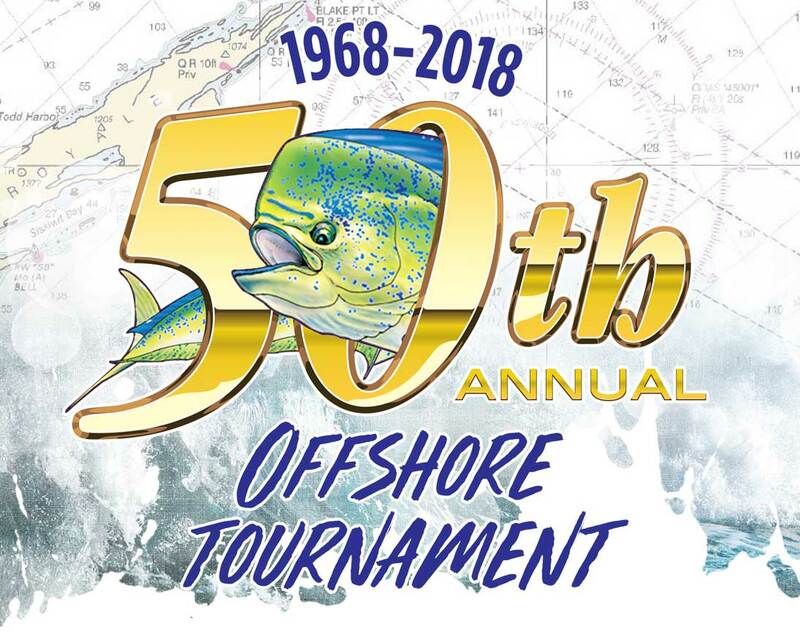 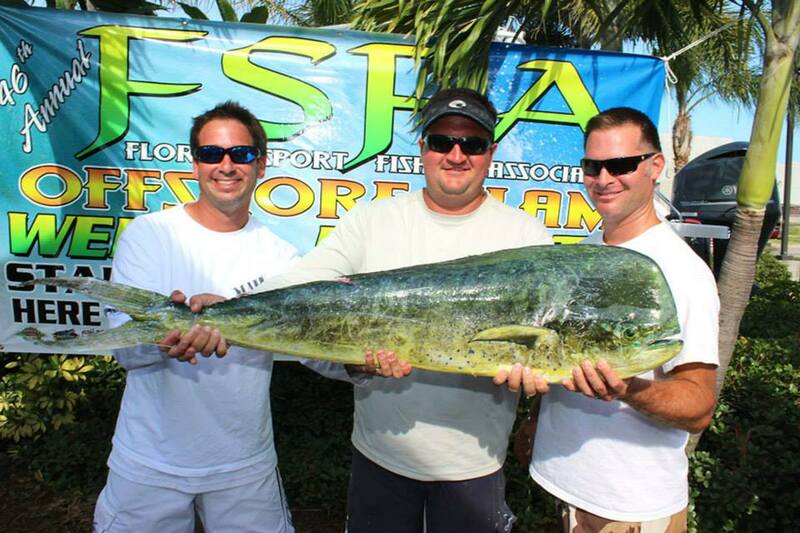 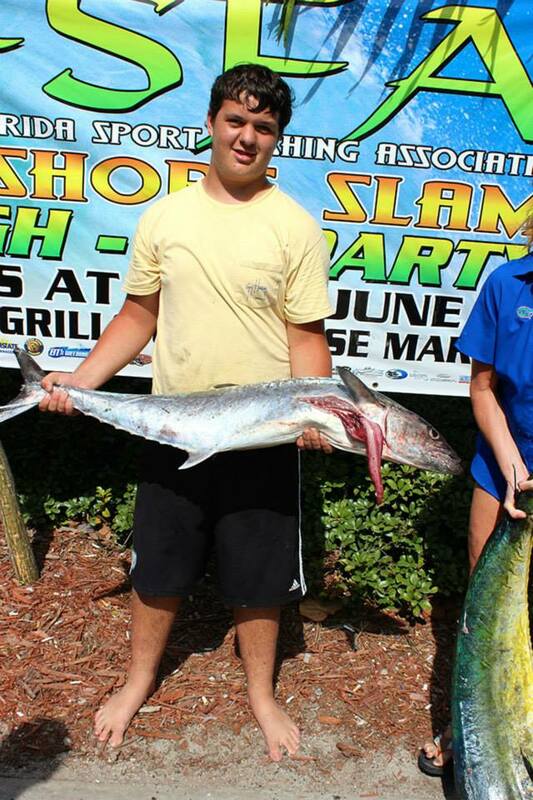 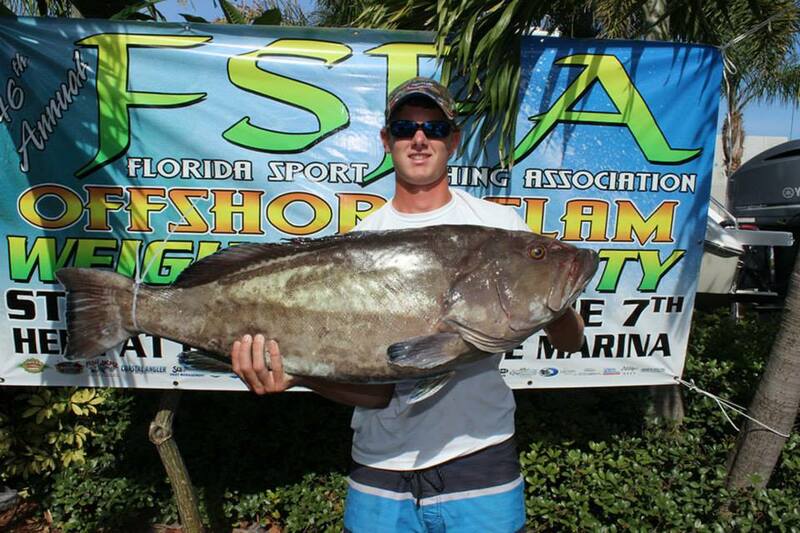 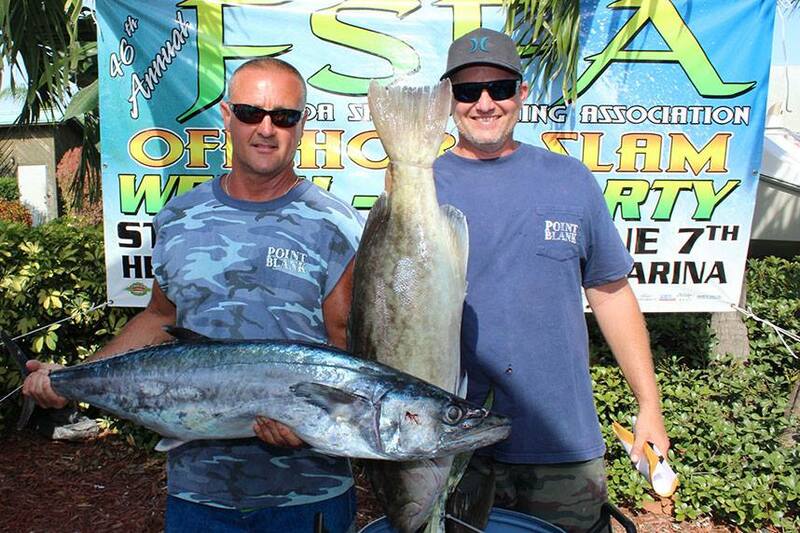 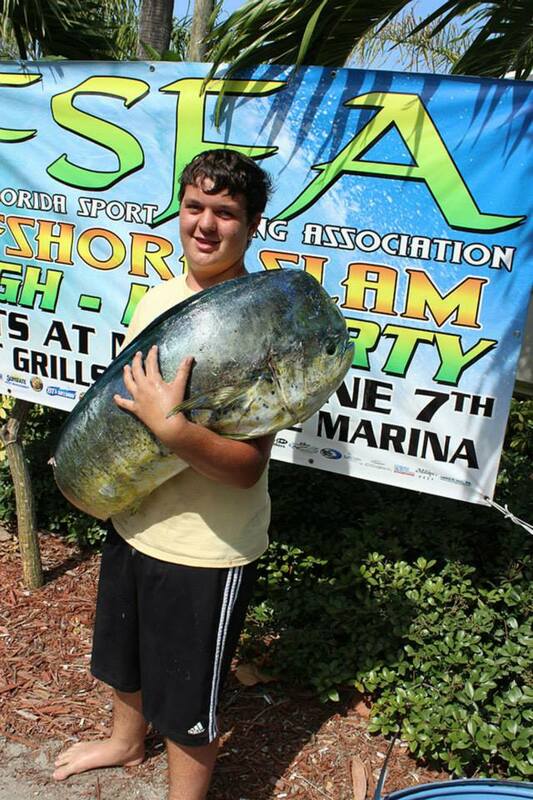 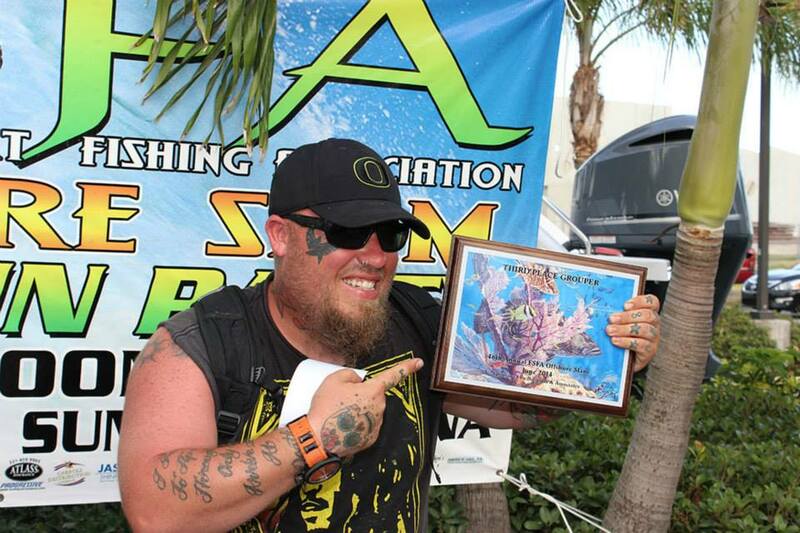 The Big Fish Grand Prize in the amount of $5,000 is awarded to Ambush, the boat that weighed the heaviest fish. 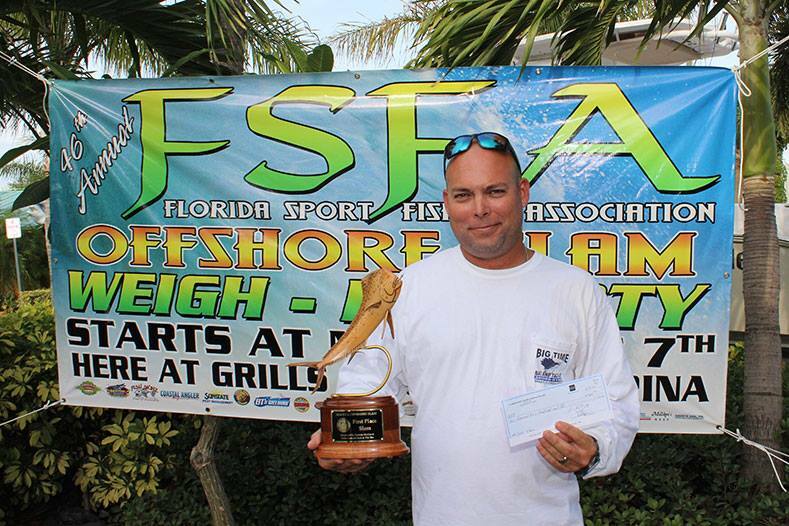 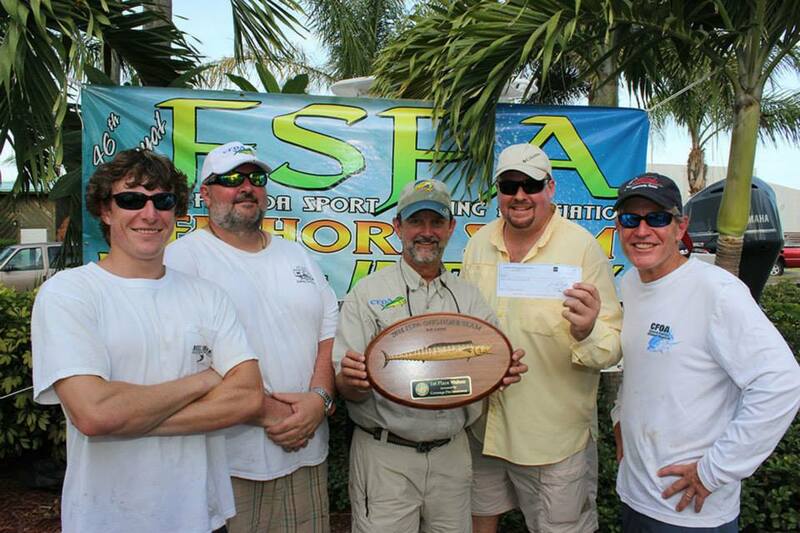 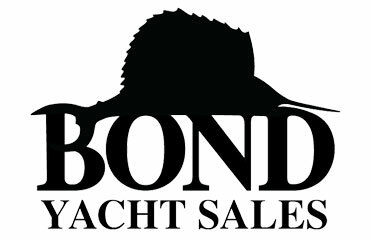 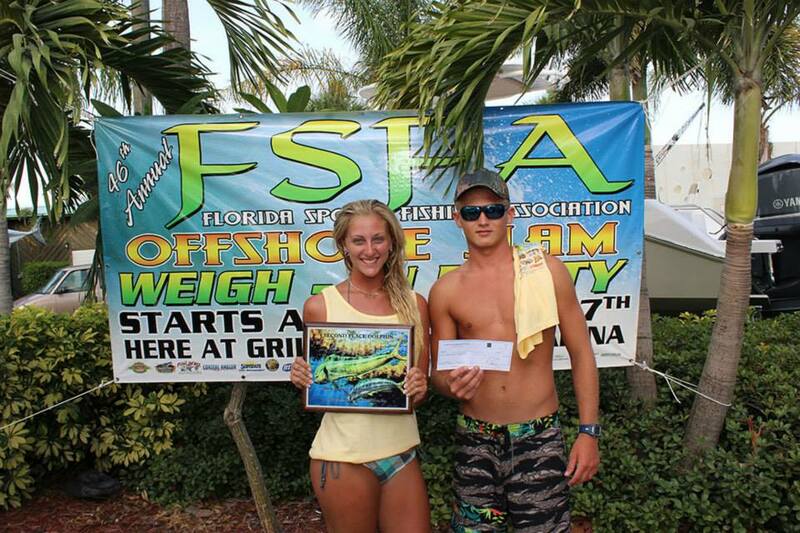 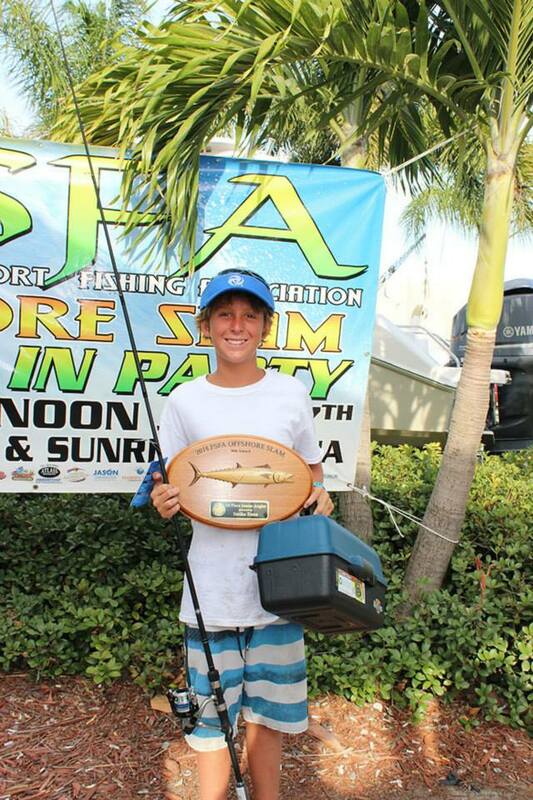 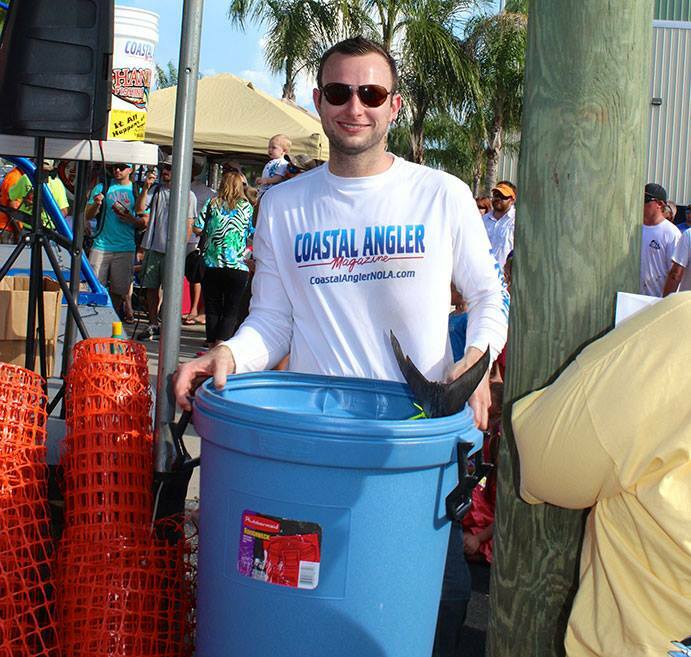 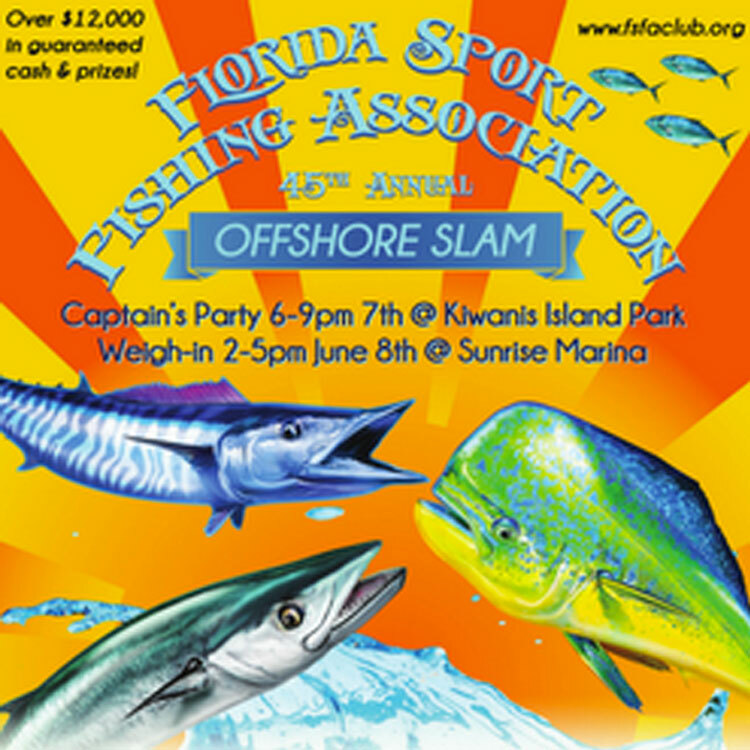 The Big Fish Grand Prize in the amount of $5,000 is awarded to Point Blank, the boat that weighed the heaviest fish. 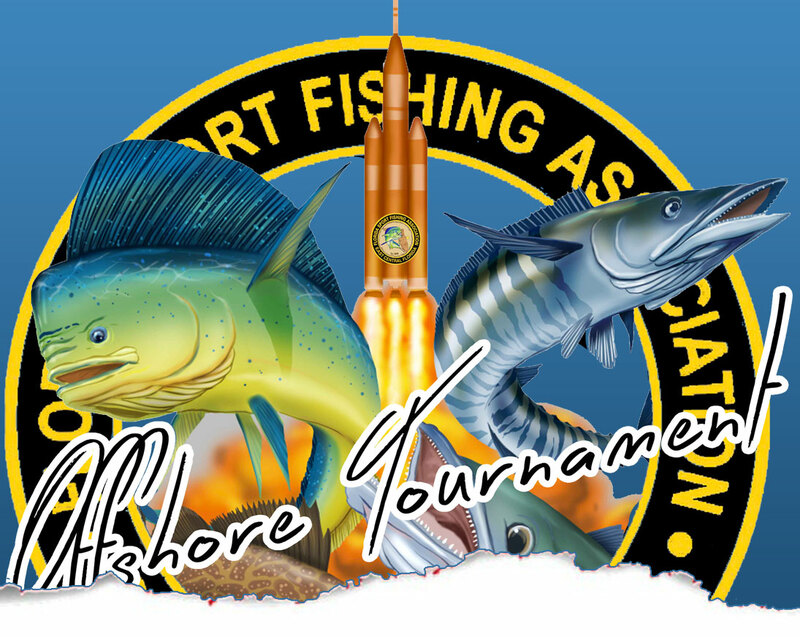 This is a stand-alone category and the winning fish are not be eligible for other categories. 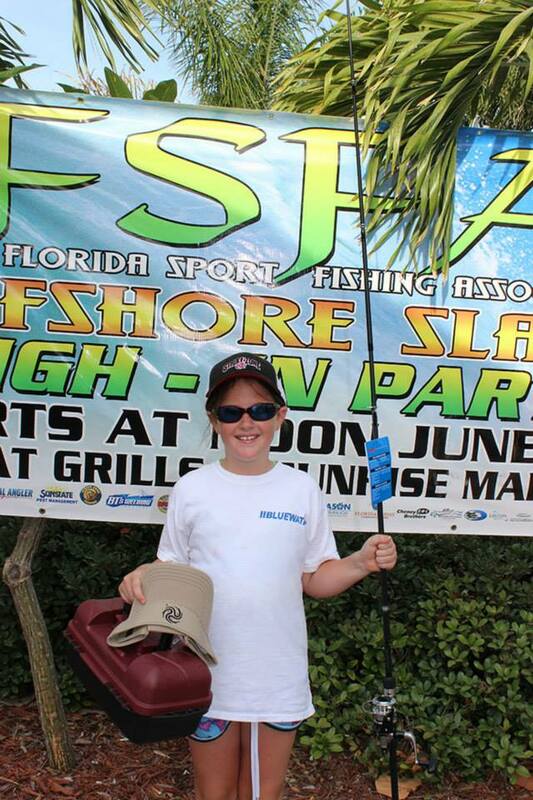 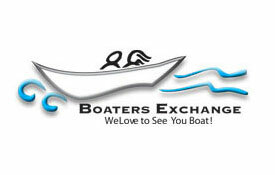 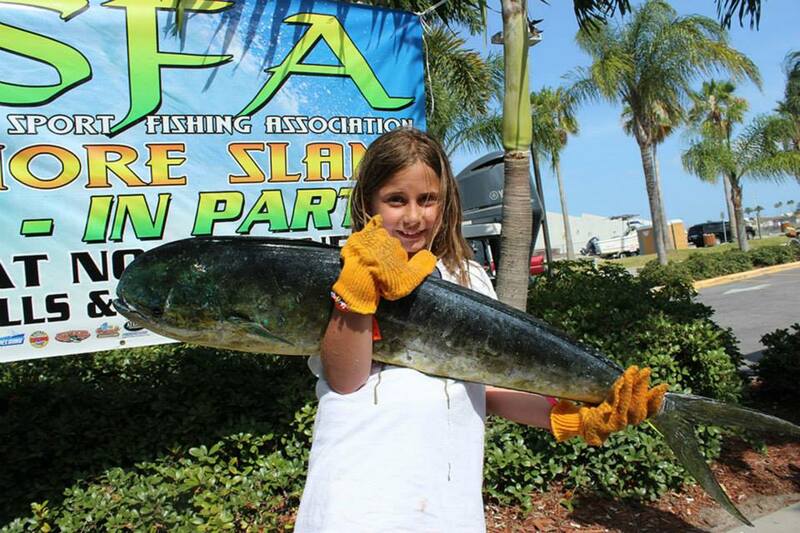 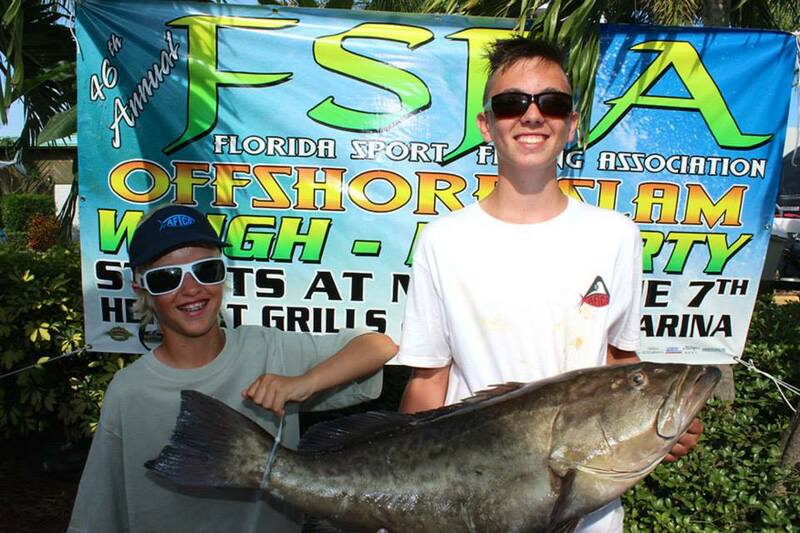 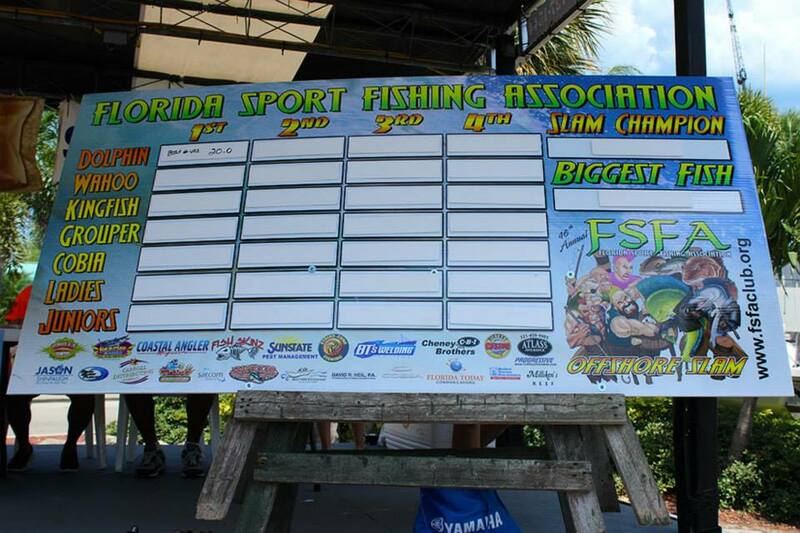 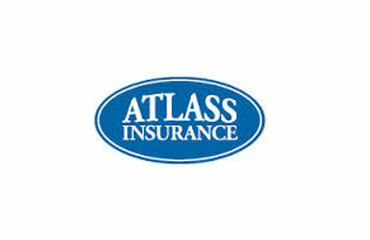 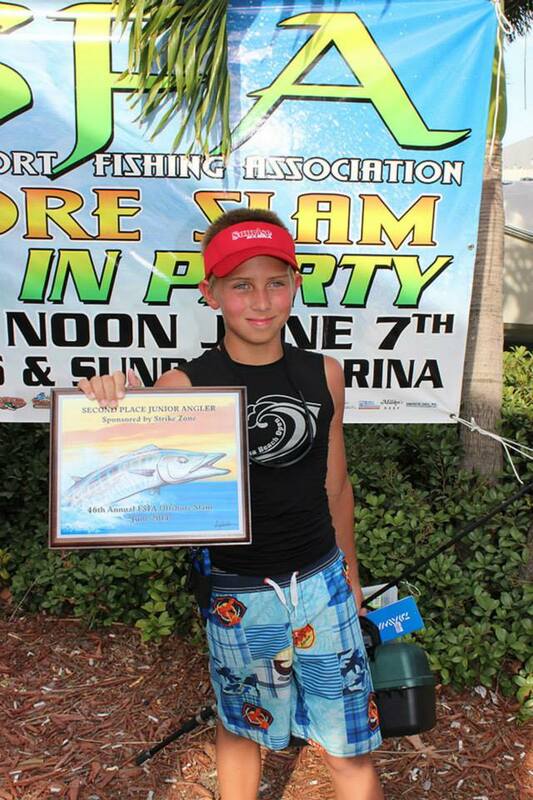 Big Fish Sponsored by Sunstate Pest Management, Atlass Insurance, and Boaters Exchange. 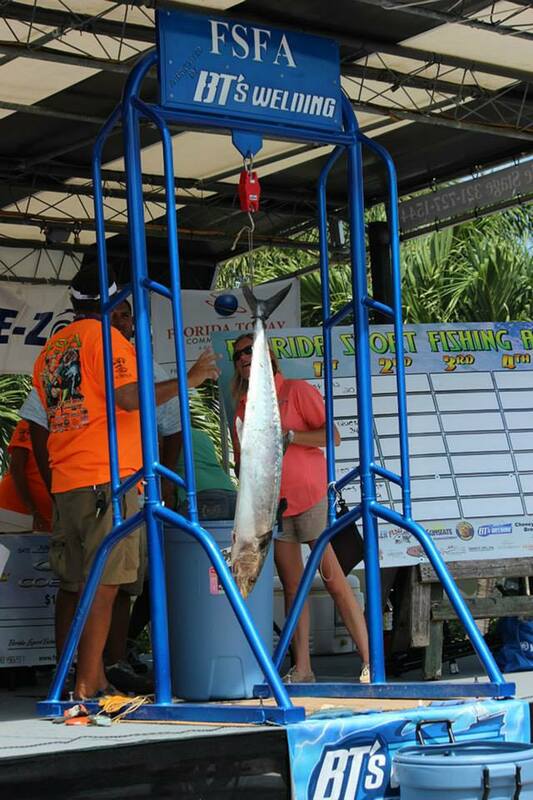 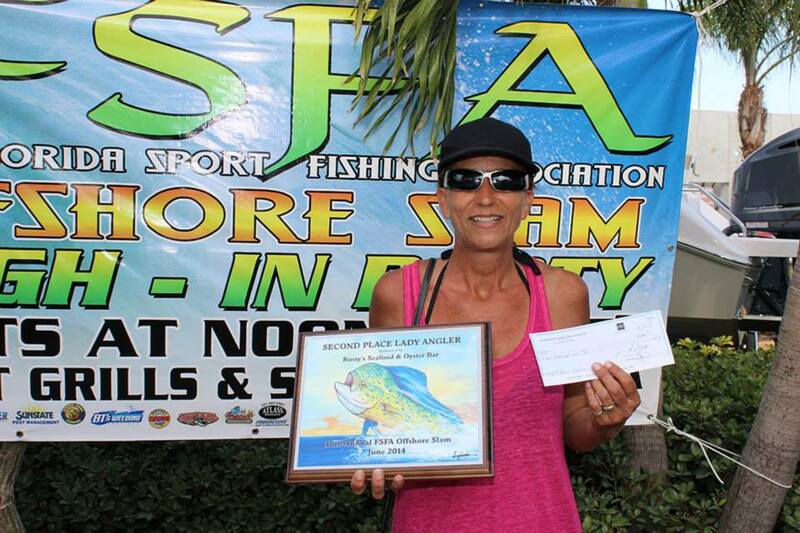 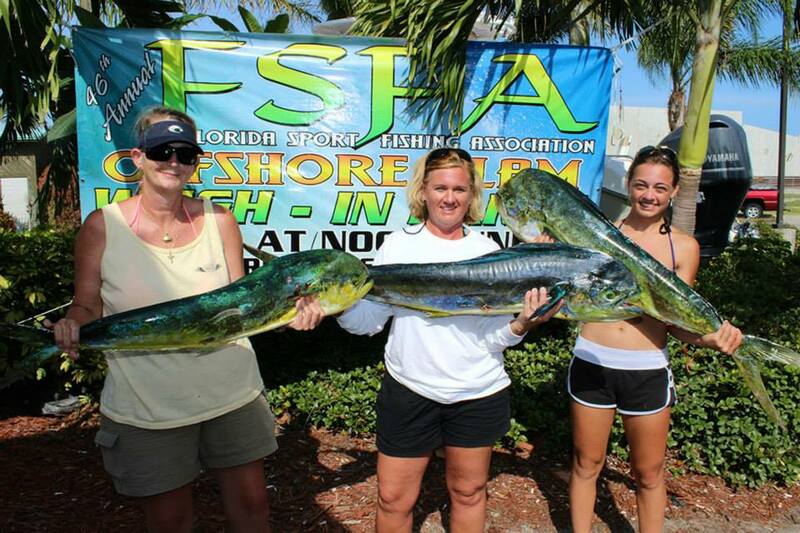 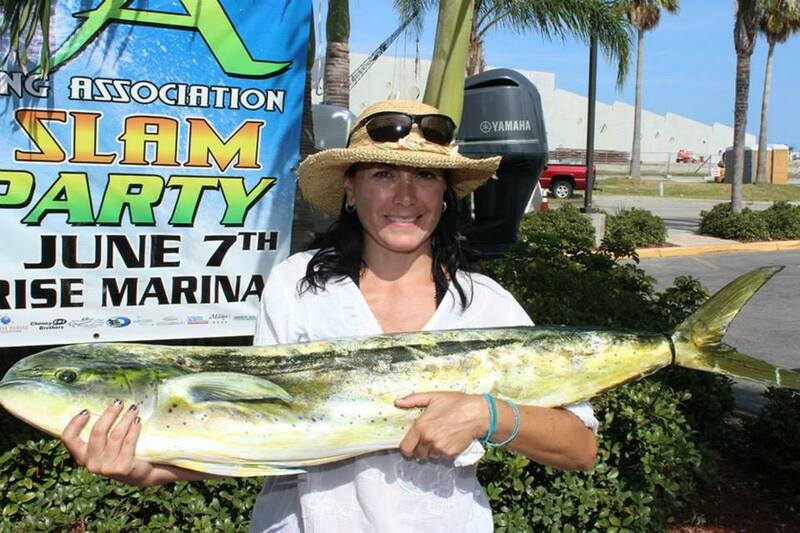 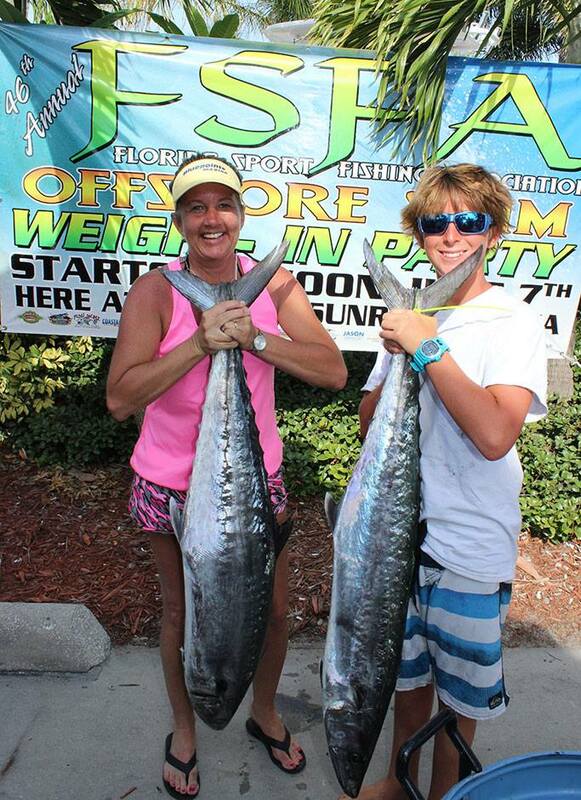 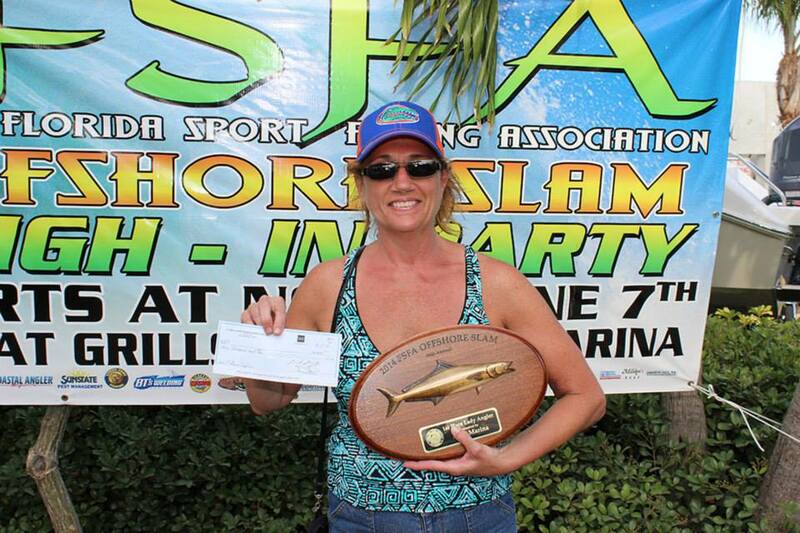 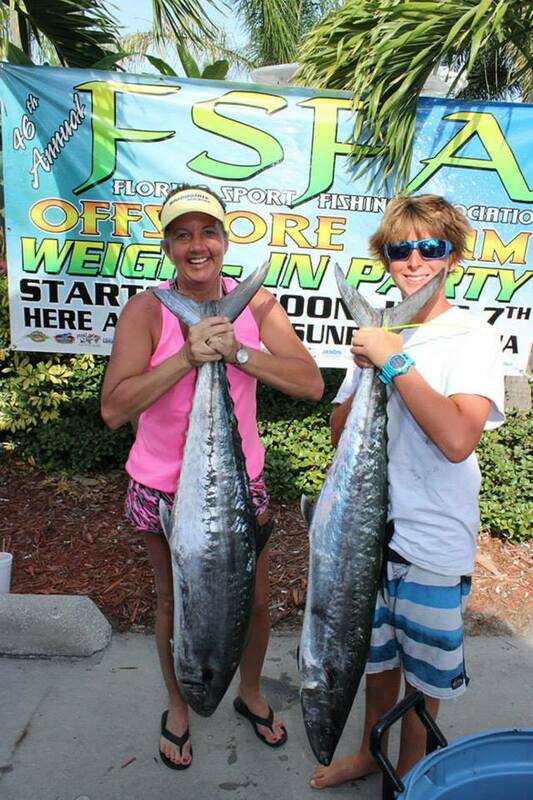 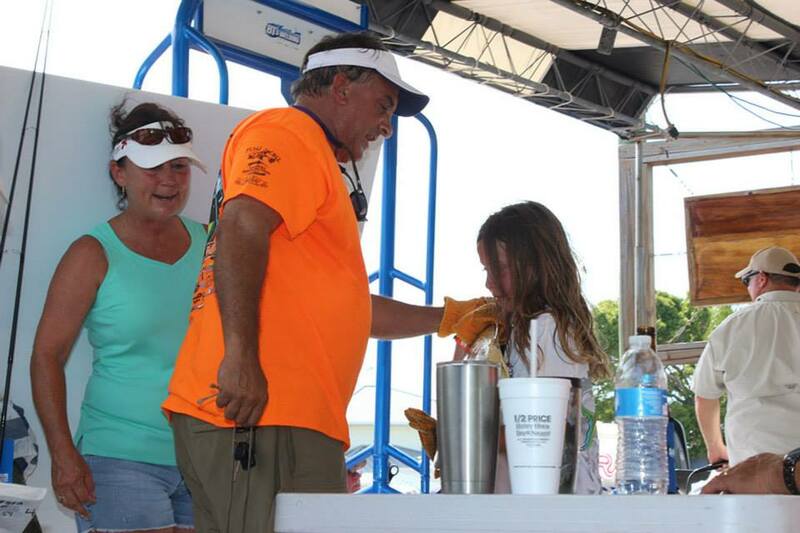 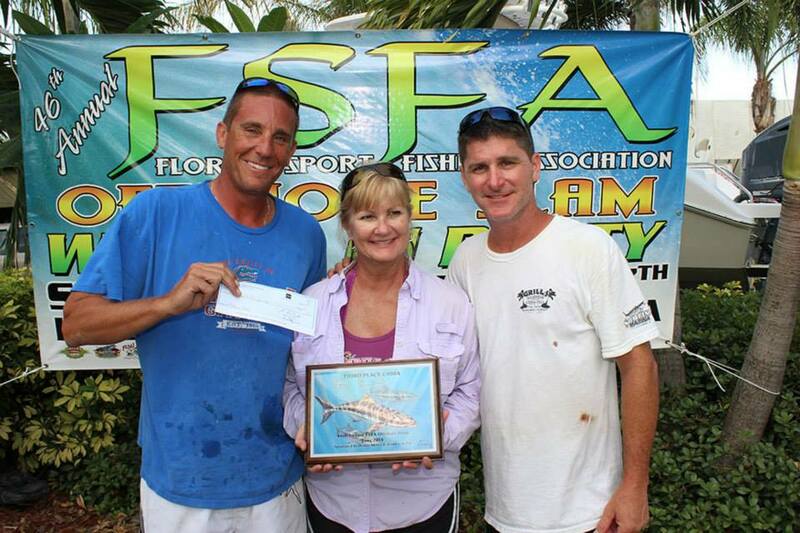 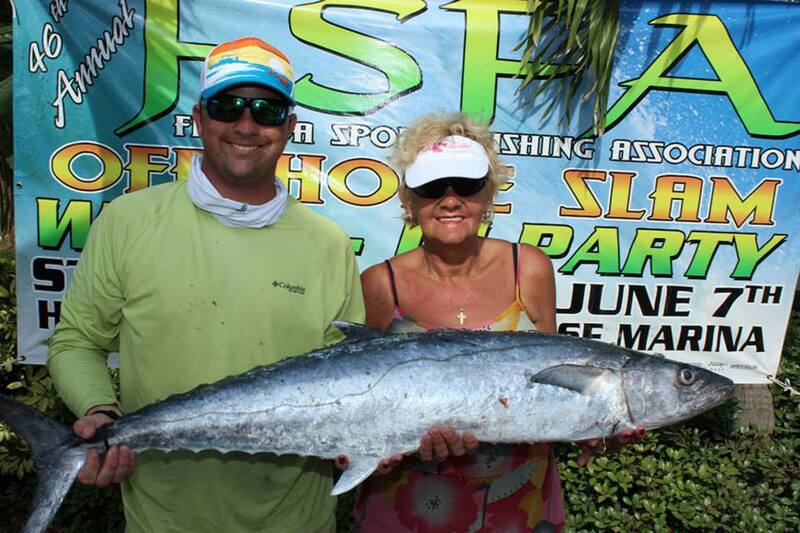 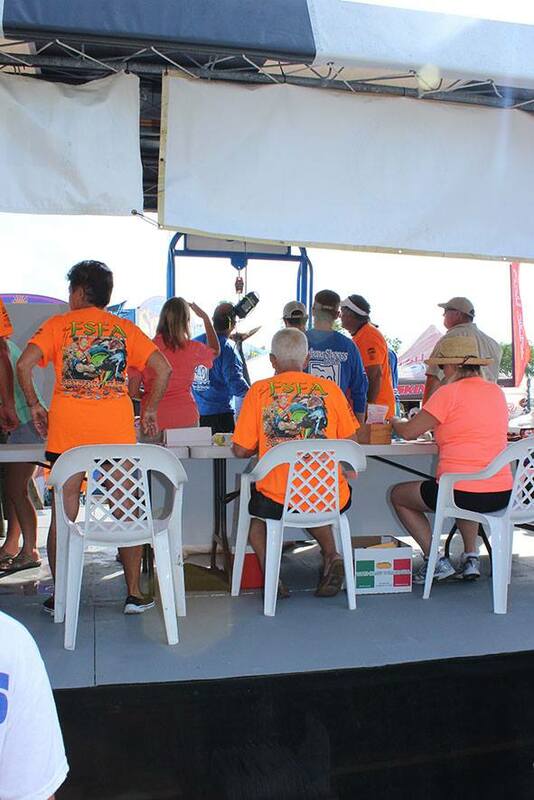 The Big Fish Grand Prize in the amount of $5,000 is awarded to Nancy Jane 2, the angler who weighed the heaviest fish. 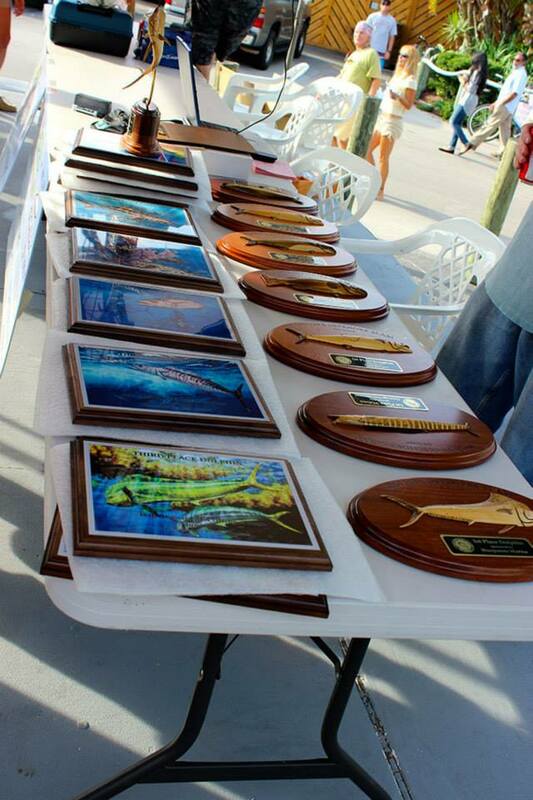 This is a stand-alone category and the winning fish are not be eligible for other categories. 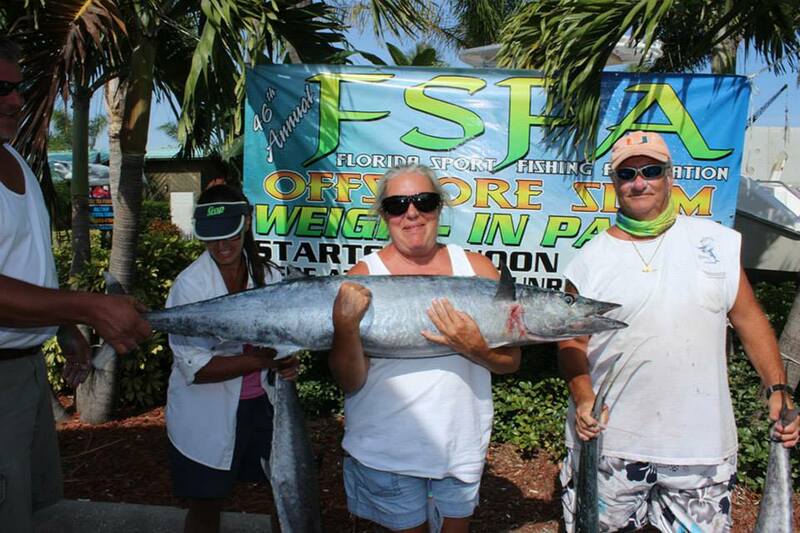 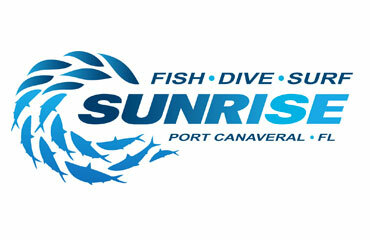 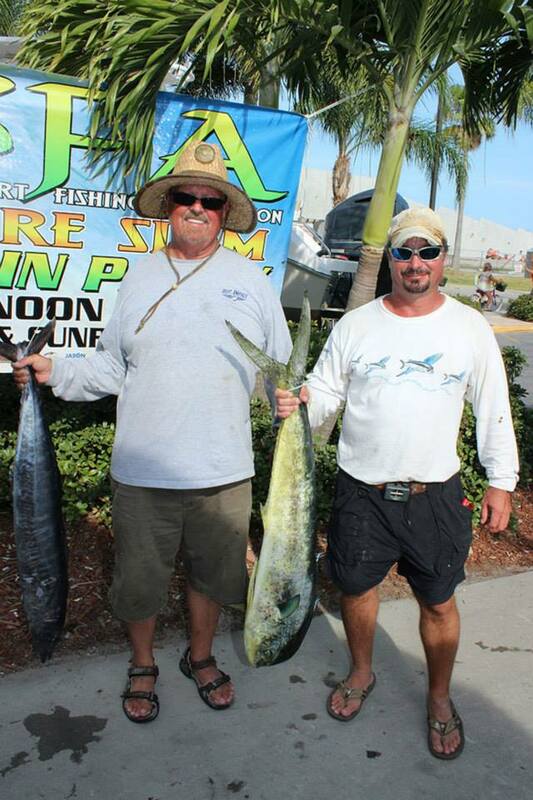 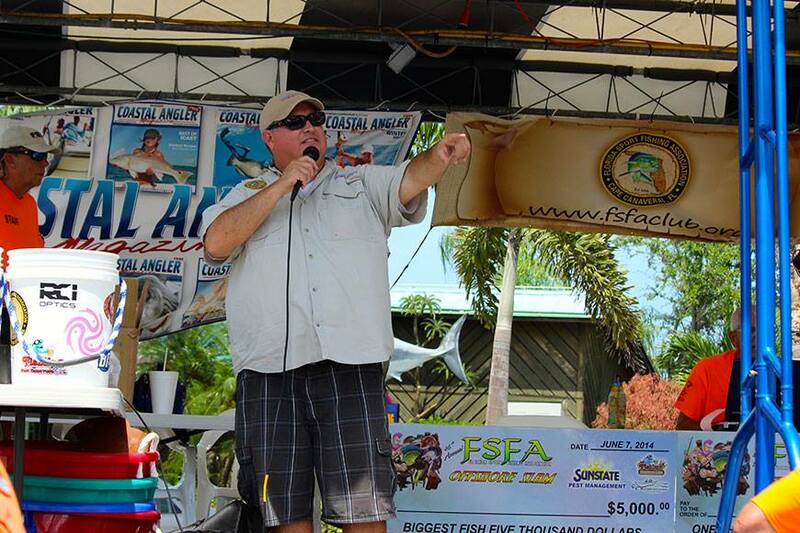 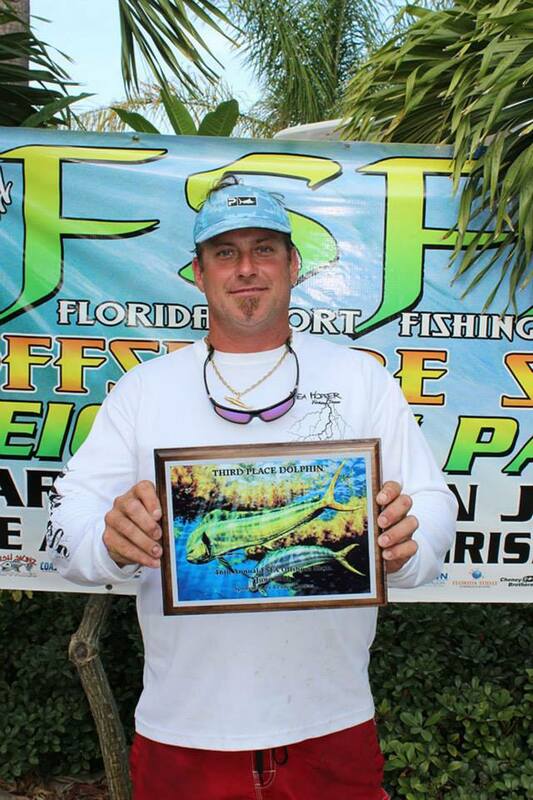 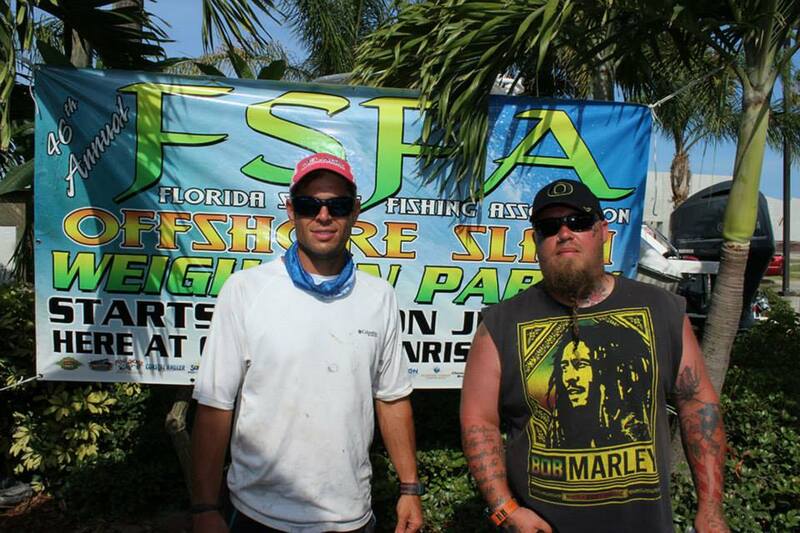 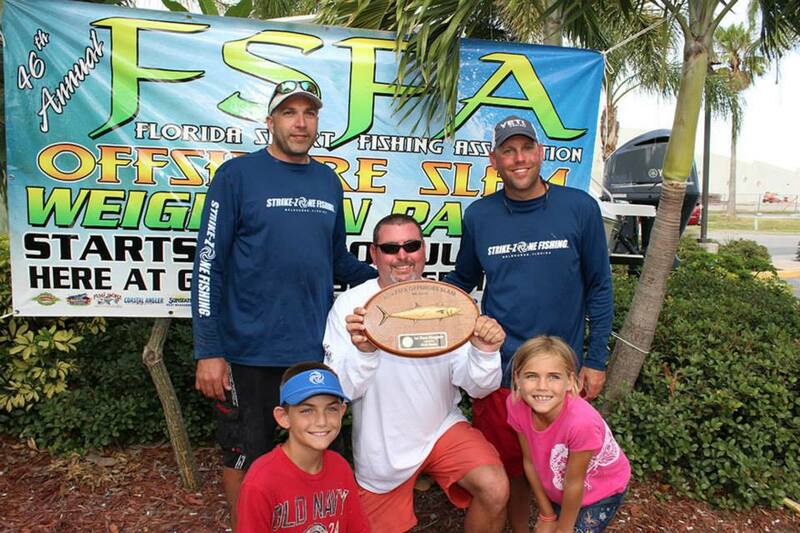 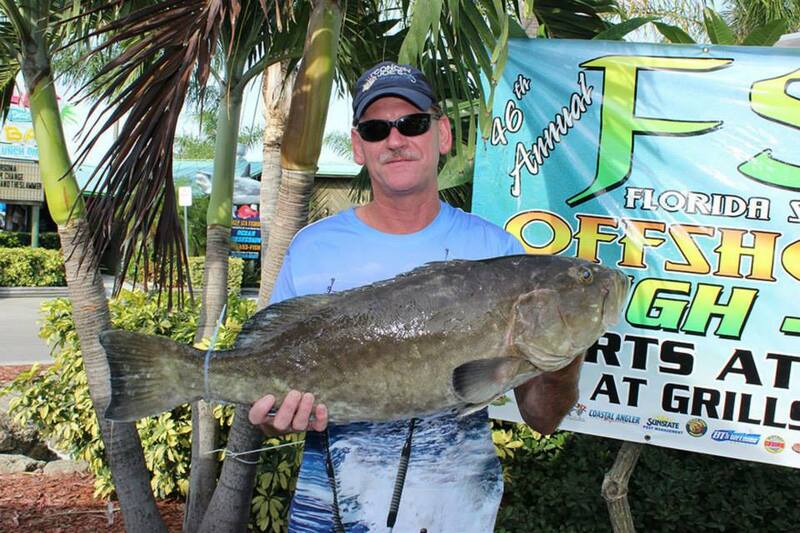 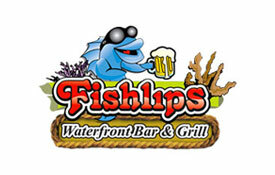 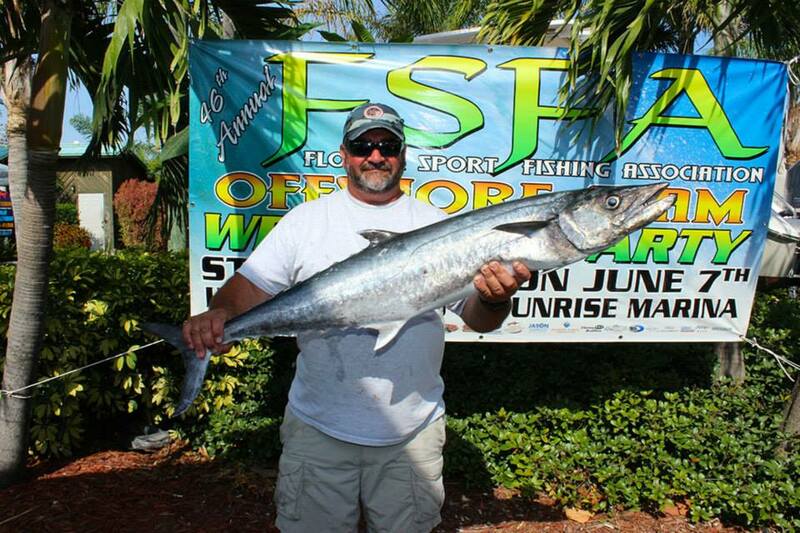 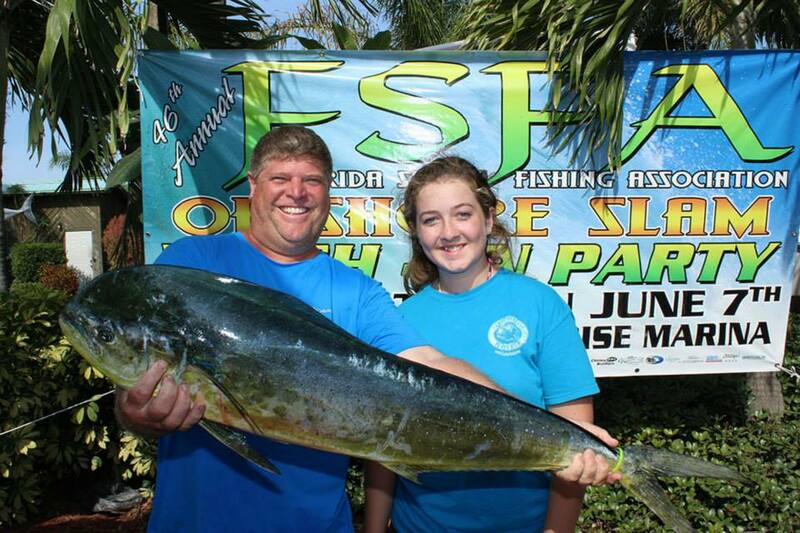 Big Fish Sponsored by Sunstate Pest Management, Fishlips, & Boaters Exchange. 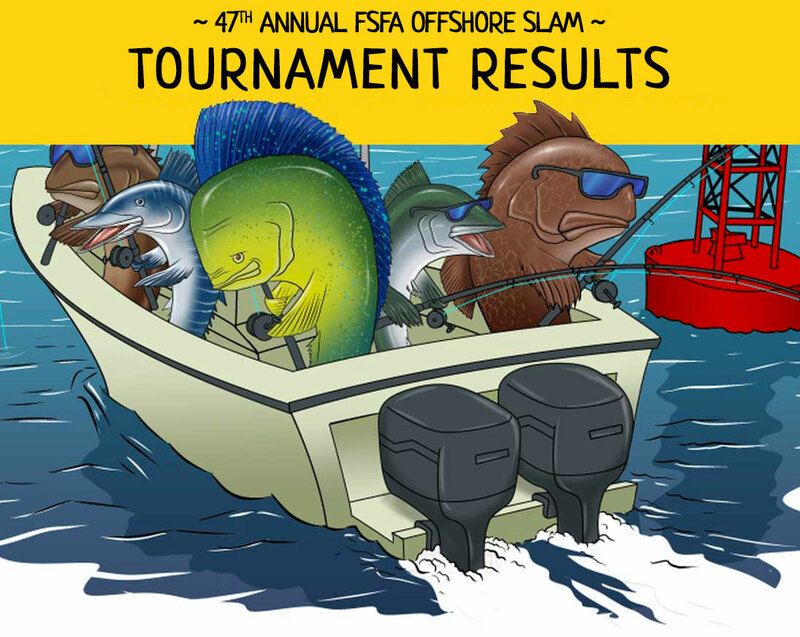 1st place slam prize of $2000 is awarded for the heaviest three (3) fish slam comprised of one (1) each of any three (3) fish from among the five (5) eligible species. 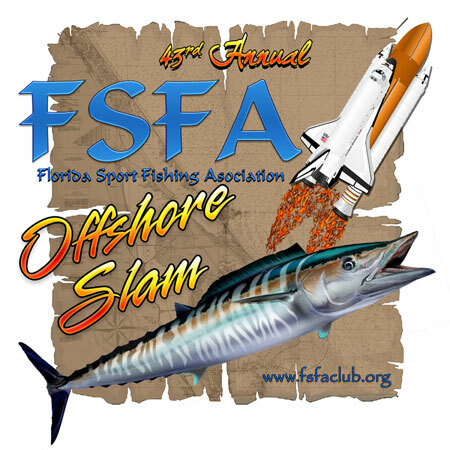 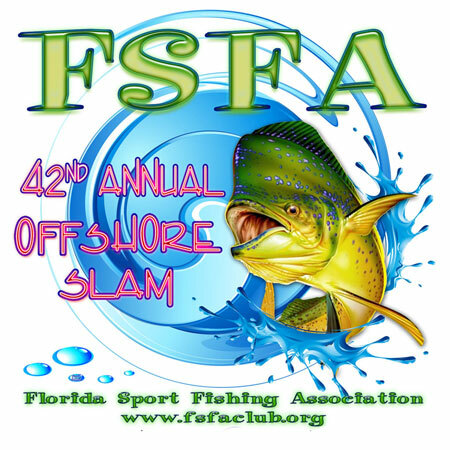 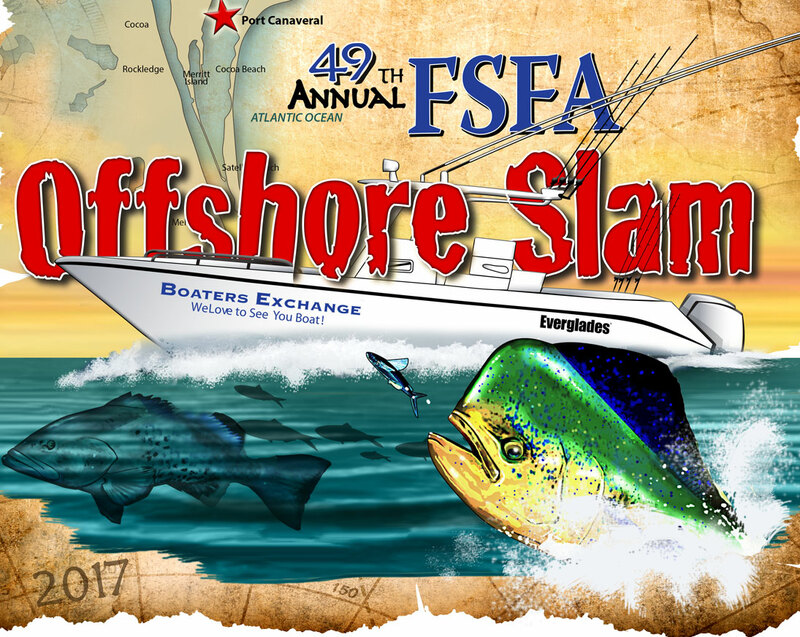 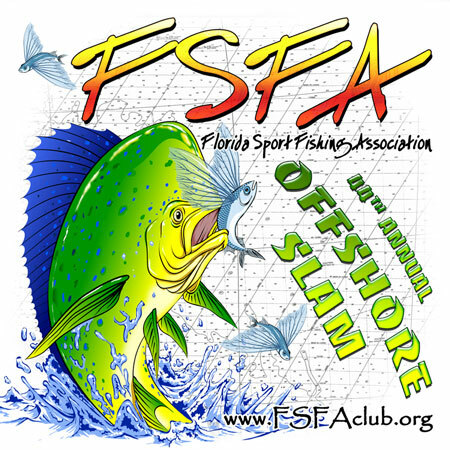 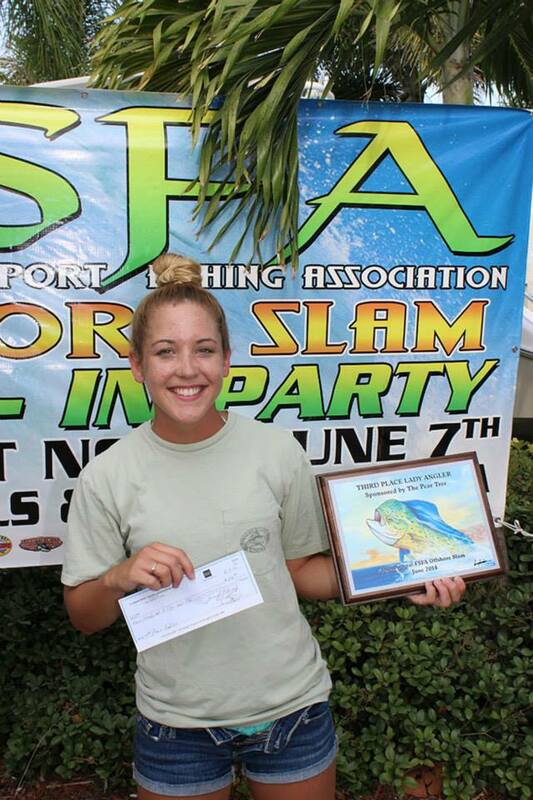 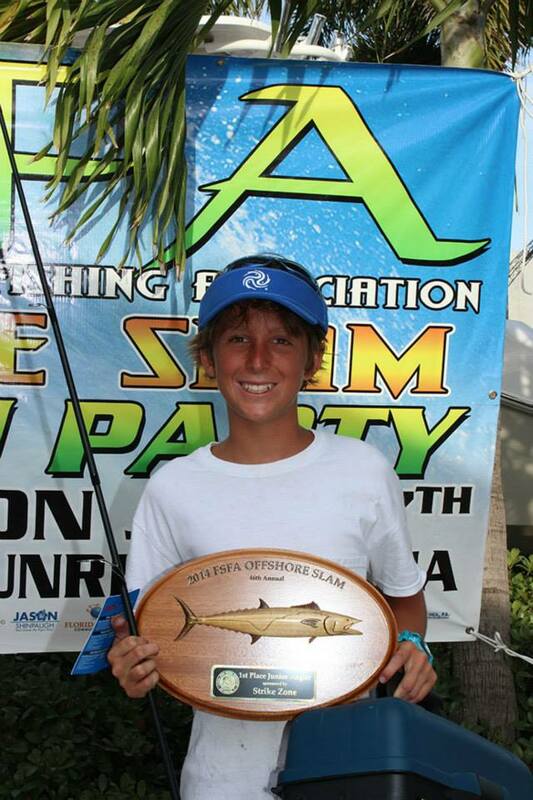 Fish that fall out of the Slam competition are eligible and will be applied for the individual species competition.